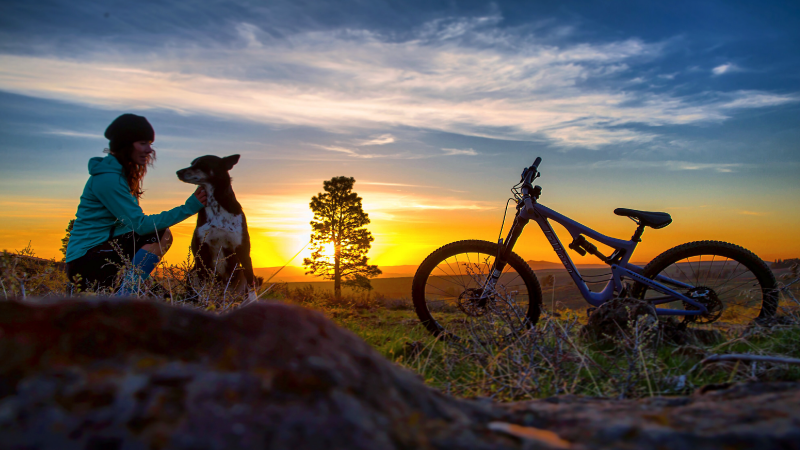 Mountain biking, just like skiing and many other activities starts with the mind. If you think you are going to fail, you probably will. But if you imagine yourself seamlessly floating over the rock garden, more than likely, you will float over the rock garden. Yes, skills are essential to improving at all sports, but it’s the combination of both confidence and skills that truly make a great athlete great. I honestly can’t tell you how many times I have failed in my 32 years. But the truth is, I wouldn’t be where I am in life without all of the times I was covered in dirt (or powder) after a bad fall, or the many times my ego or feelings were bruised after doors were slammed in my face. Getting up can be a battle, but it creates strength, it builds character and in the end, it makes victory that much sweeter because of the fight that it took to get there. 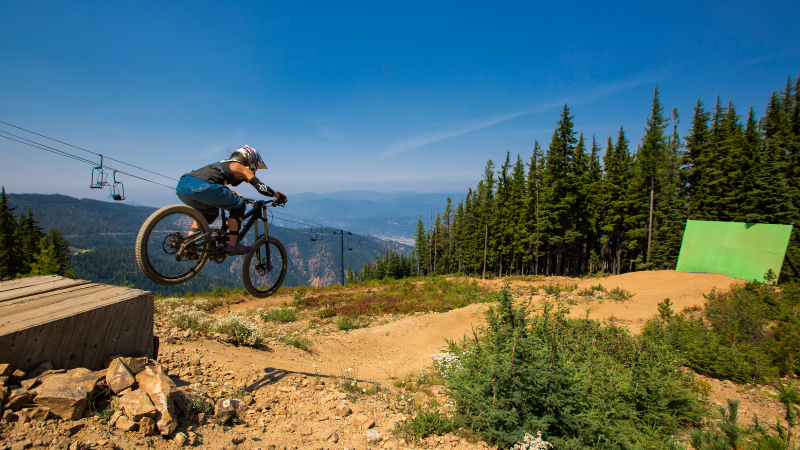 Bottom Line: You have what it takes to succeed – to land that drop on your mountain bike, to pop off that mogul and do an epic daffy, to teach your kids how to rip down that groomer on a snowboard. But the first steps to success are having the courage, strength and drive to acquire the skills and knowledge necessary to accomplish your goals. Failure is inevitable, but it’s not what you should be afraid of. If you are to fear anything, fear regret. Fear setting limits for yourself that you know you can conquer. And if you want to learn how to ski moguls or to rip around corners on your bike, then do it. If you want to be an amazing role model for your kids, then be that person– show them that they can do whatever they set their little hearts and minds to, because that’s the way you live your life… every single day. 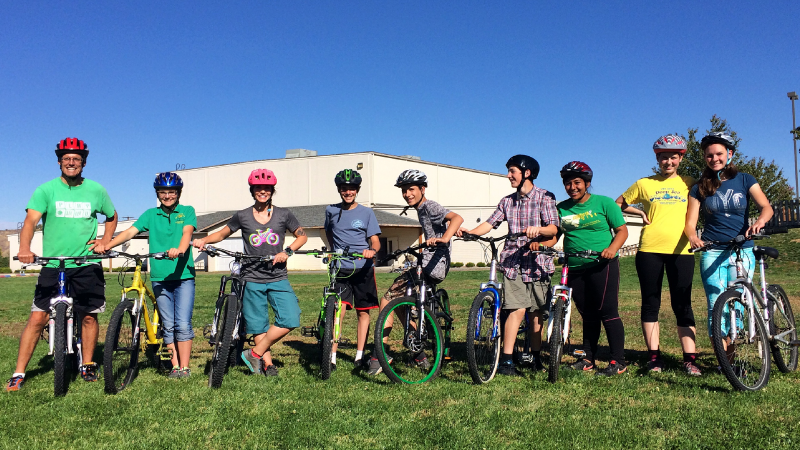 Kids mountain bike clinics are a blast. Here, Coach Mahre (pink helmet) with the kiddos and their group leader. "One of the most rewarding experiences is watching students become more and more skilled as a clinic progresses. The confidence they gain by learning new things and overcoming obstacles is inspiring." 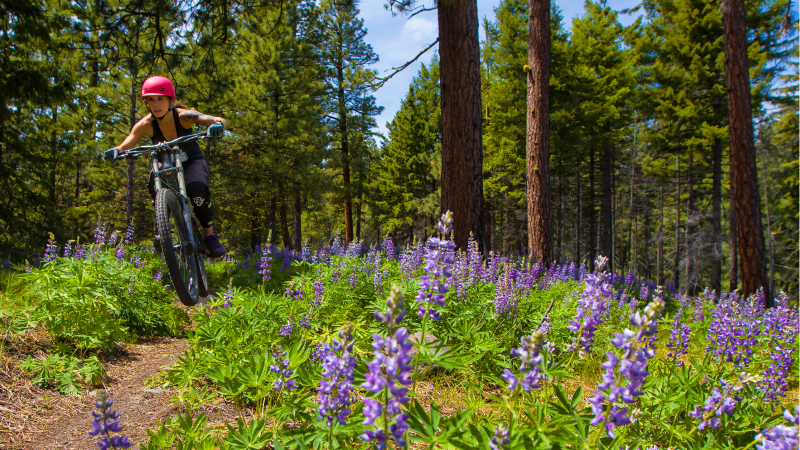 Shannon's mountain biking clinics are taking place this fall. Check out Girls with Grit! Girls with Grit's mission is to encourage and assist women, kids (and men!) to be the strongest and most inspiring versions of themselves through providing a positive and supportive environment where clients can learn the foundations and skills of mountain biking. All ability levels are welcome - from beginner groups that want to learn the basics of riding to advanced/expert level riders that want to improve their downhill riding and technical skills (including learning how to jump, hit drops and shred corners at high speeds). Whether you choose retreats, clinics or private lessons we will have you covered. Shannon also offers action/portrait photography sessions.